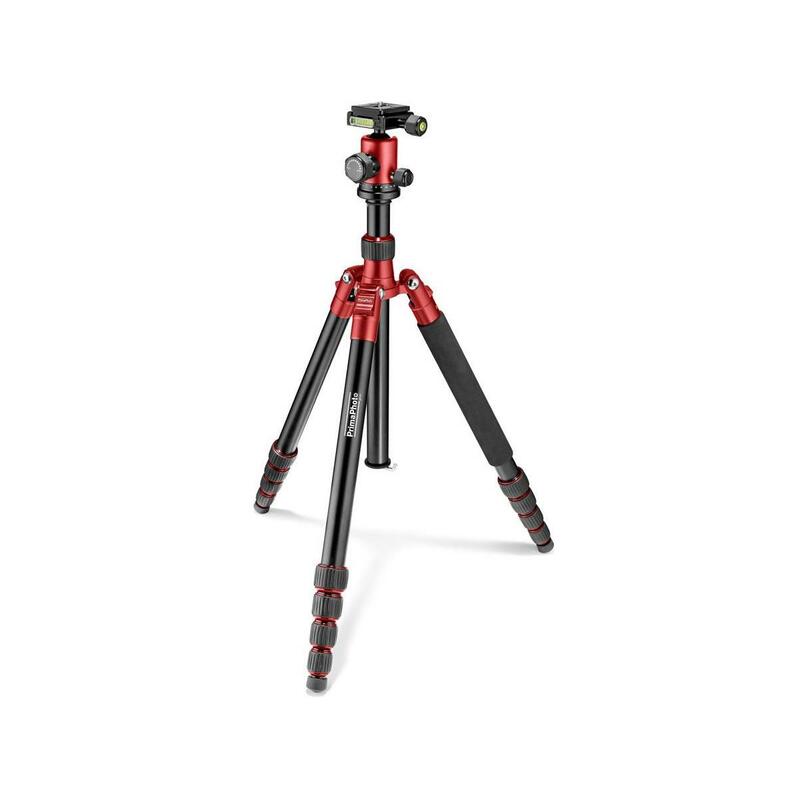 For limited time only, Adorama has the 54" PrimaPhoto Big Travel Kit Tripod in Red dropping from $149.88 to $49.88. 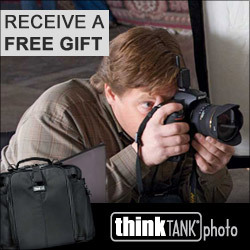 It includes a tripod bag and PrimaPhoto 3 Year Limited Warranty (2 + 1 Year w/Registration). The Big Travel Kit Tripod provides a great combination of quality materials, durable construction and big features with a minimal footprint. Great for any kind of camera to DSLR with large lenses, additionally also converts a leg into a monopod to provide you maximum versatility while on the shoot. 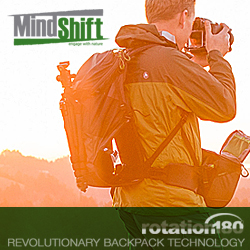 A practical and comfortable bags is included in the box to easily carry your support everywhere.